Here at Play Inclusion Project we rely on the support and commitment of volunteers. These volunteers make a huge impact on the life of the young people who attend all our groups across Blackpool, Flyde, Preston and Wyre. Without our dedicated team of volunteer Play Inclusion Project would not be able to run effectively, and for this we thank each and everyone of them! 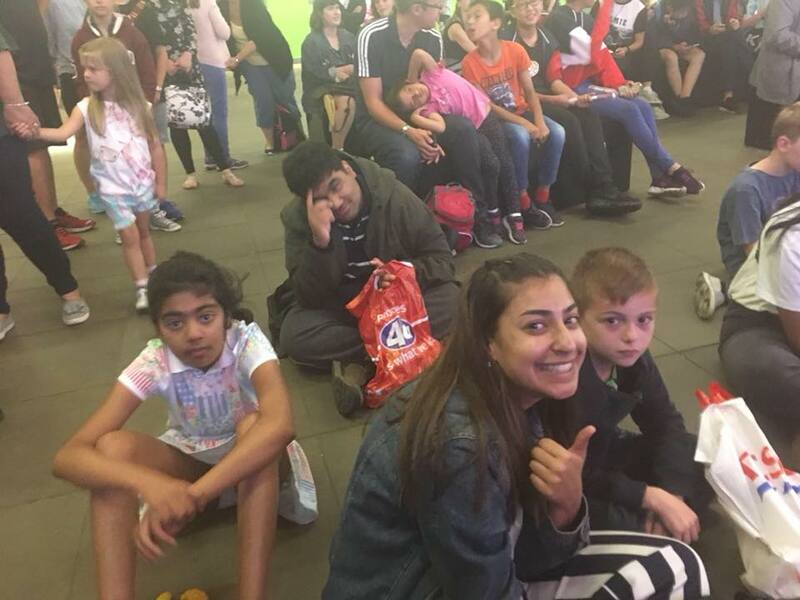 We are always keen to recruit new, dedicated, volunteers who would like to make a difference to the lives of children and young people who attend the groups. A lot of the time, volunteering can lead to paid work when the school holiday activity clubs are ran. Due to the nature of out work all volunteers must be over 16 years of aged and will be requires to proved two references as well as undergoing the DBS check. Volunteering is a great way to meet new people. Provides an opportunity to give back to the community. Enhances your CV and looks great on UCAS applications. Reference provided after 6 months of volunteering. Makes a difference to peoples lives. Can lead to paid work at one of our school activity clubs. 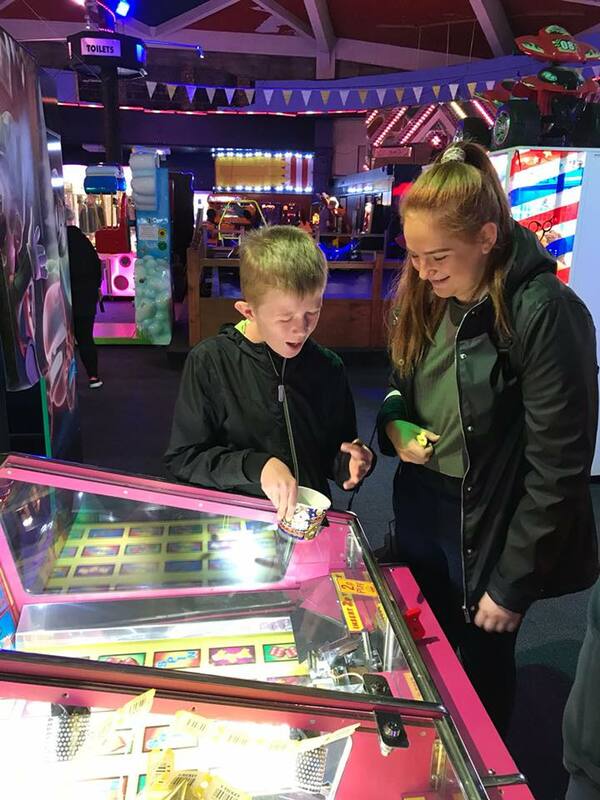 If you are interested in volunteering in a relaxing and fun environment, whilst making a massive impact and difference on the lives of these young people, please get in touch with the office on: 01253 899883.